New Release! 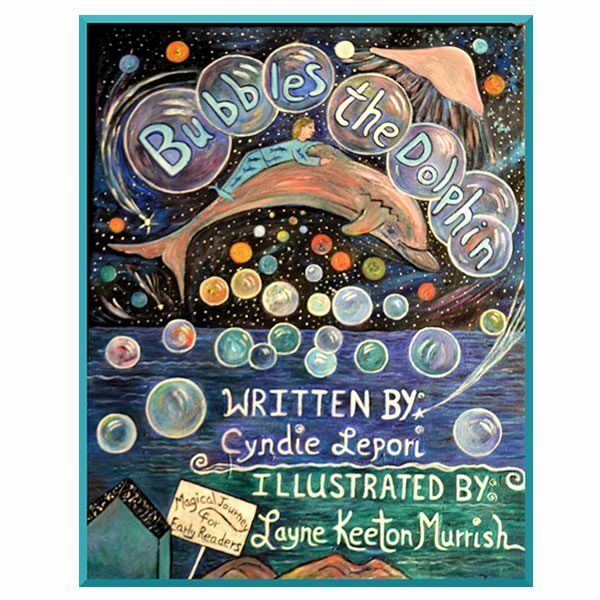 Cyndie has written this children’s dolphin book in a larger format, with Larger Print and Illustrations. 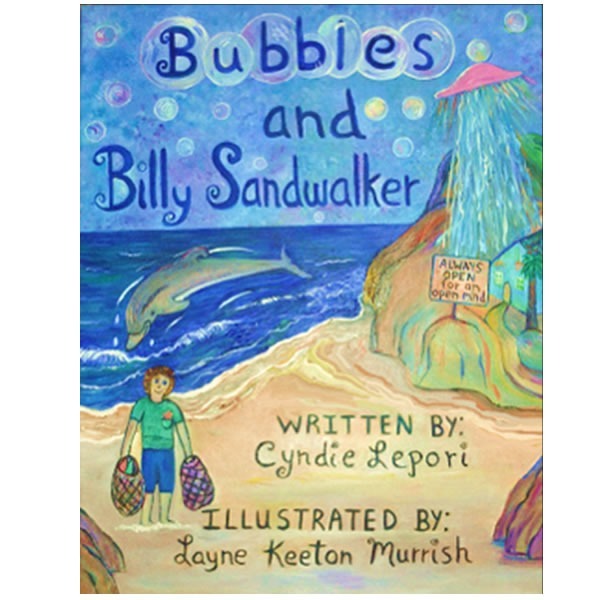 An abbreviated version of “Bubbles and Billy Sandwalker”! 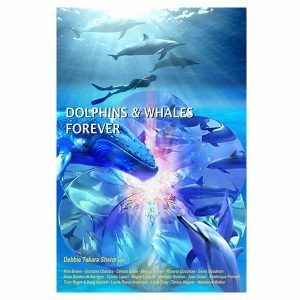 The book is 8 x 11, and perfect for early readers, in an easy read bed time story version! This personalized and autographed edition is a great addition to your collection!